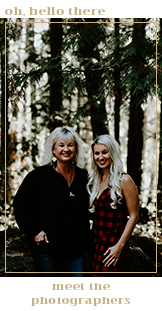 We are Lisa and Lacey, a mother/daughter duo; living on and loving Vancouver Island, Canada. Two women obsessed (but not in a bad way!) 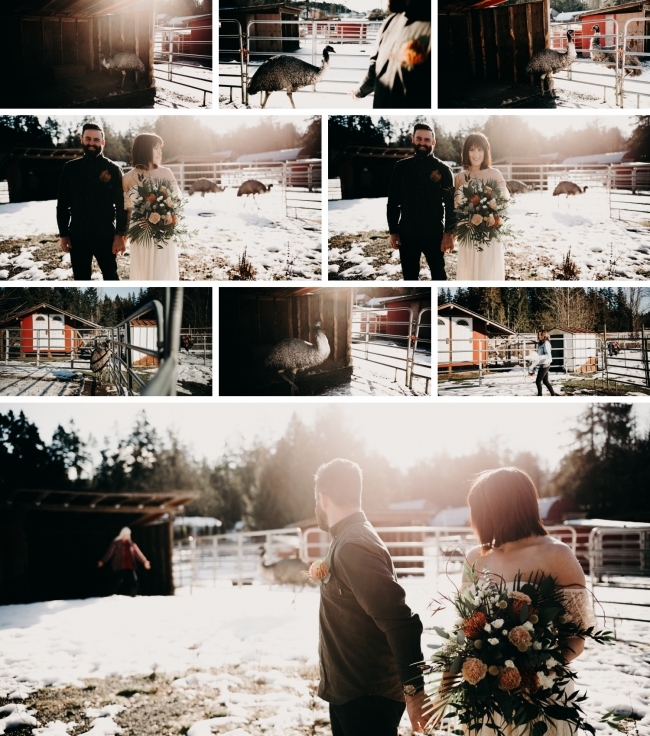 with capturing your cherished moments in stunning Pacific North West settings. Are you looking for a family photographer? Or someone to capture your blossoming belly or the newness of your tiny babe? Are you camping on the Island? Let’s immortalize those family moments at one of the west coast’s spectacular campgrounds! Are you getting married? 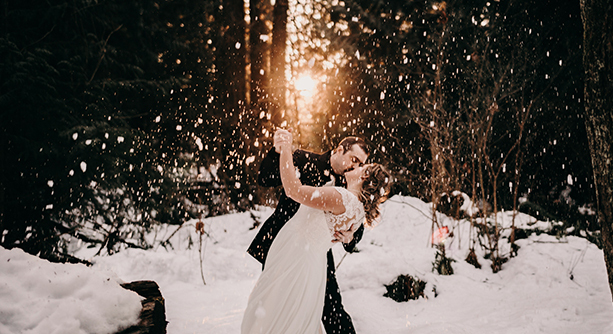 Our passion for love, sweet love has us ranked in the Top 15 Professional Wedding Photographers of Canada - in 2017 and 2018! 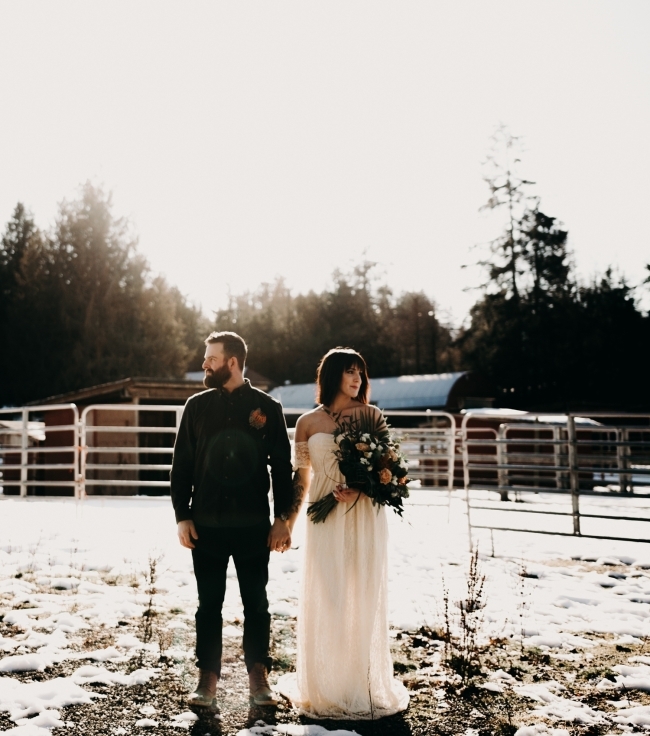 Whatever you are looking for – we can capture your special moments! To create incredible results requires a collaboration between us all. 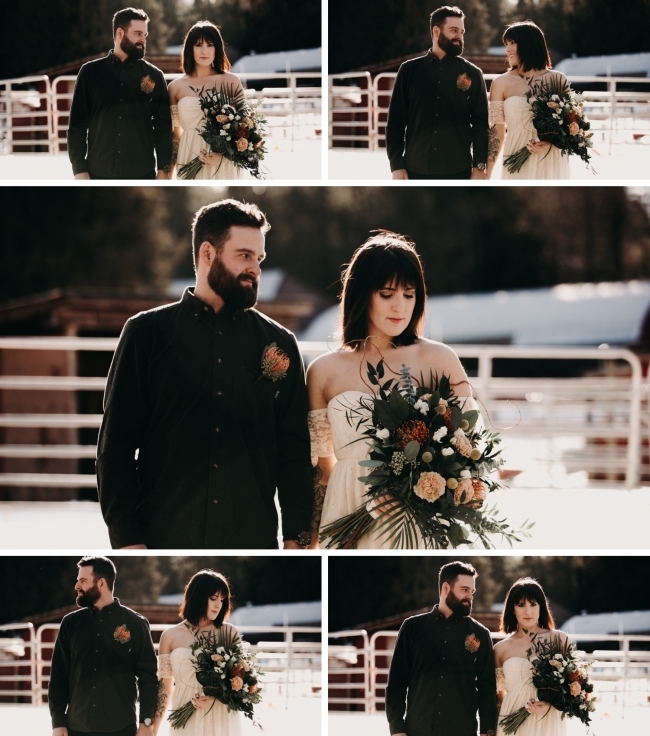 We spend minimal time posing you (but we will give pointers), we use natural light, and yes, we sometimes run to capture it! We want you to take away a collection of images that are genuinely meaningful to you and your loved ones. No matter what type of session it is, we will do what it takes to give you an excellent experience that that exceeds your expectations. We have a lot of info on our site, but if you can’t find what you’re looking for, call or email, we’d love to connect! Thank you for stopping by. We hope to hear from you soon! This was accidentally one of the most fun sessions we have ever had. And, really we do mean accidentally! Emus, you ask? Yes, exotic, elegant emus. fascinating birds in a shoot was coming true! were no complainers in this crowd! one of P&K’s floral wreaths around its elongated neck. information to share with Alixe & Mike. most excellent owner of P&K, and us two. Did we mention this already? Emus. They do what they want. wreath. In fact, they came nowhere near where we wanted them to be. the stealth emus. We’re with you, girl! So the score so far on the shoot? Birds – 1. Photographers – 0.
this venture. Her & her hubby, AJ were now part of the cheering section. creature captured was a pygmy goat! from. So there were actually Australian blooms in this garland! Yup. This was purposeful, people. As you saw, there was no way we could catch an emu to get it over its head! did get it on the sweet lil goat, but Peaches just tried to eat it. stoked to cuddle one more little lover. exuberant rose petal throwing by Karen and Sierra. oops we mean serious photographic endeavors!